“VESTIDA DE KENTÊ” (Thaïs Morell)! Thaïs Morell no iTunes! 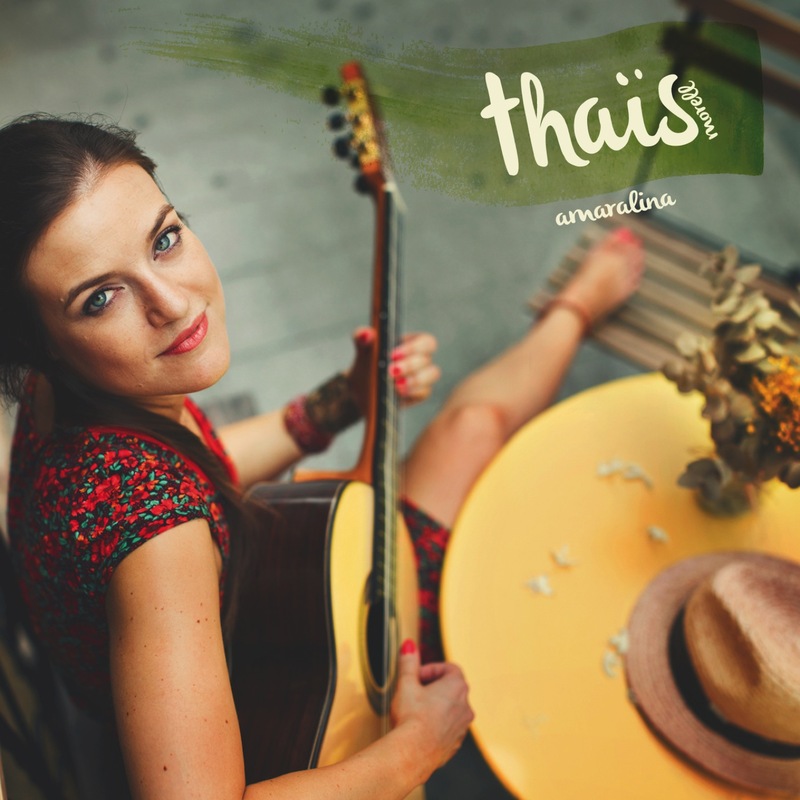 Thaïs Morell no Sound Cloud! 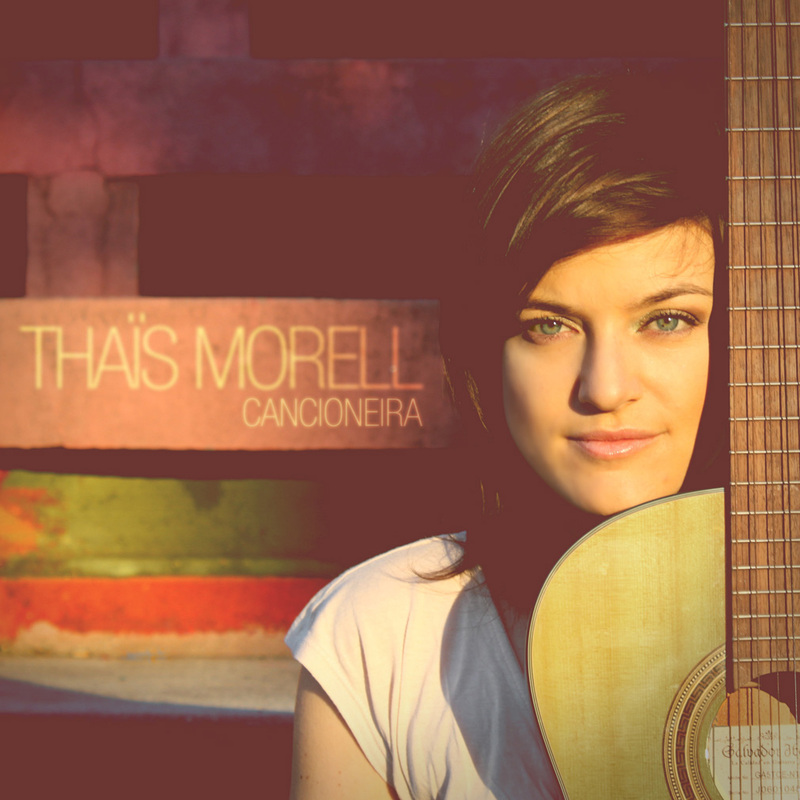 Thaïs Morell no Spotify!